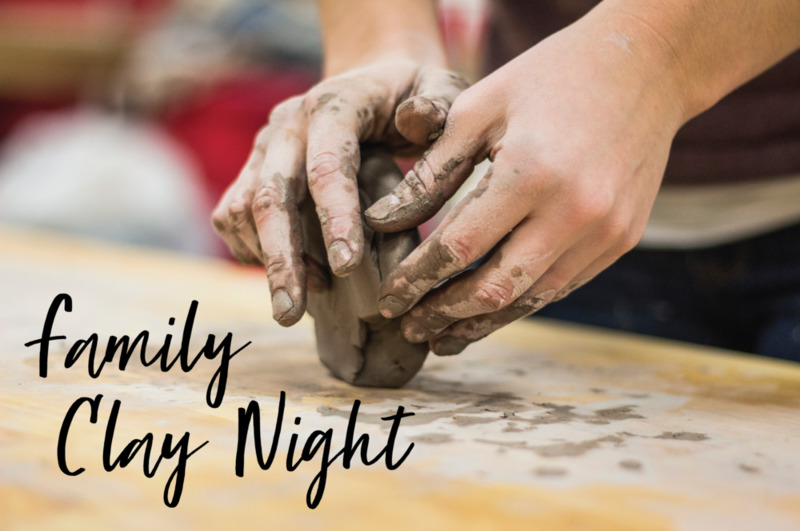 Bring the whole family to a fun night of creating with clay! Your finished creations will be on display at the Budding Artists art show on April 8th at 7pm. **No age limit for those with special needs. Please list any special medical needs for any of your registered children or medication that must carry with them. Also list any food allergies your any of your registered children. I give permission for photographs of my child to appear in the slide show for this event and in future promotion of similar events. If this form is filled out electronically, please type your name. Note that we will require a parent or guardian's signature the first morning of camp. By signing this document electronically you agree to give Knowlton Presbyterian Church the right to obtain medical treatment for your child in case of an emergency.